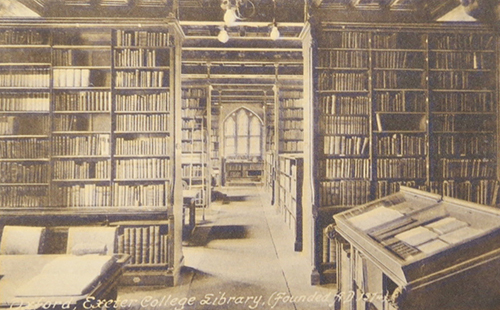 We are pleased to have been shortlisted as one of six finalists, among them Carmody Groarke, Coffey Architects, Gort Scott, Lee/Fitzgerald and Nex, to renew Exeter College’s Grade II listed library in Oxford in a competition organised by Malcolm Reading Consultants. 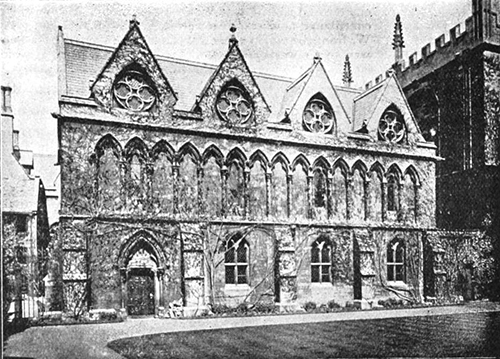 The Neo-Gothic building was designed by George Gilbert Scott for the college fellows in the 1850’s alongside the college chapel. The winner will be selected in May.